Rockstar Games have today officially announced that Max Payne 3, the highly-anticipated dark and gritty action experience that continues the tale of former New York City detective Max Payne, has been pushed back to May 15, 2012 from its original release time-frame of March, 2012. "Today we're proud to officially announce that Max Payne 3, the highly-anticipated dark and gritty action experience that continues the tale of former New York City detective Max Payne, will be available for the Xbox 360 and PlayStation3 on May 15, 2012 in North America and May 18, 2012 in Europe, with the PC version launching on May 29th, 2012 in North America and June 1st, 2012 in Europe." 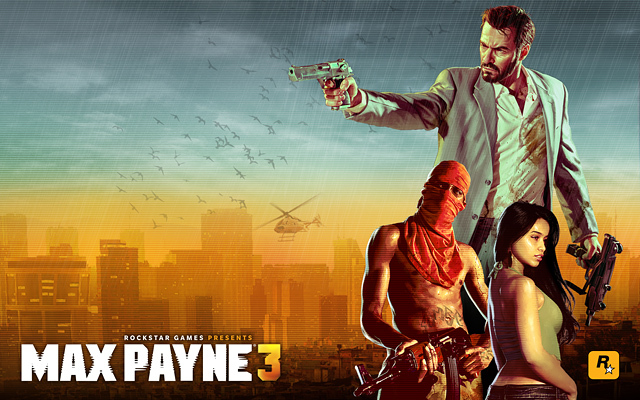 In light of this news, the pre-order deadline for the special edition of Max Payne 3 has been extended to April 2nd.